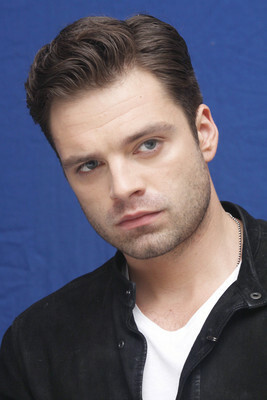 Sebastian Stan toplines Beat the Reaper as an ER doctor who was once a mob hitman. He must fight to survive when a patient recognizes him. Gore Verbinski will direct from an adaptation of the Josh Bazell novel by Brian Koppelman and David Levien.